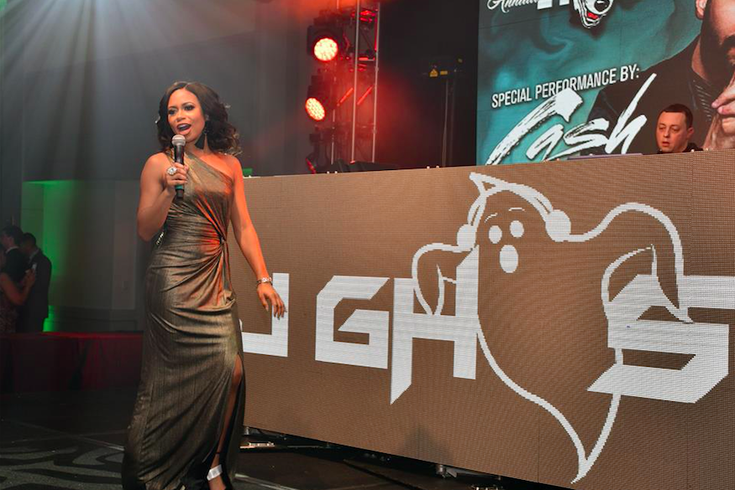 Fox29 News' "Good Day Philadelphia" co-anchor Alex Holley was Saturday night's host of the evening at the 24th annual Hair O' The Dog at the Hilton Hotel at Penn's Landing. 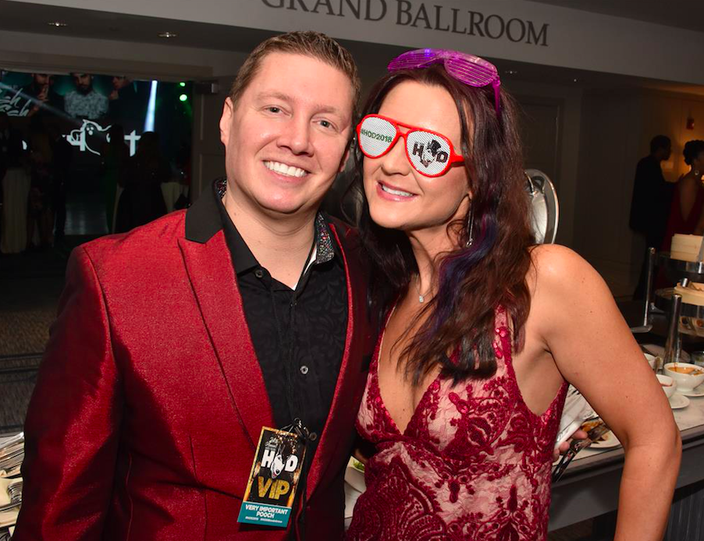 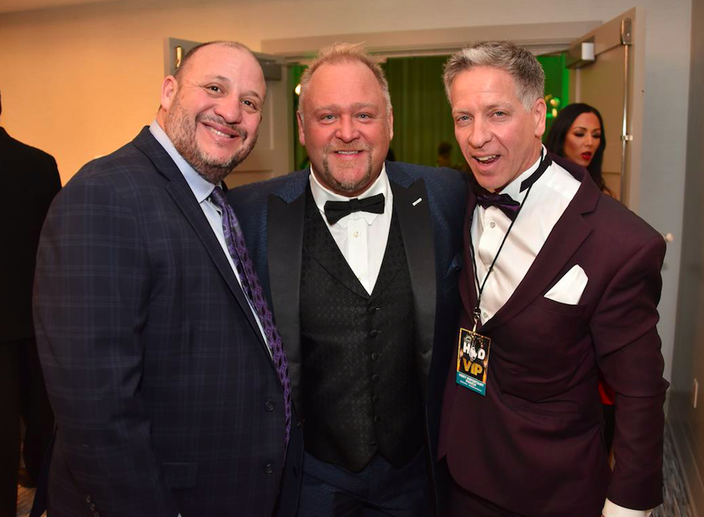 On Jan. 20, 2018, the 24th annual Hair O' the Dog took place at the Hilton Hotel of Penn's Landing. 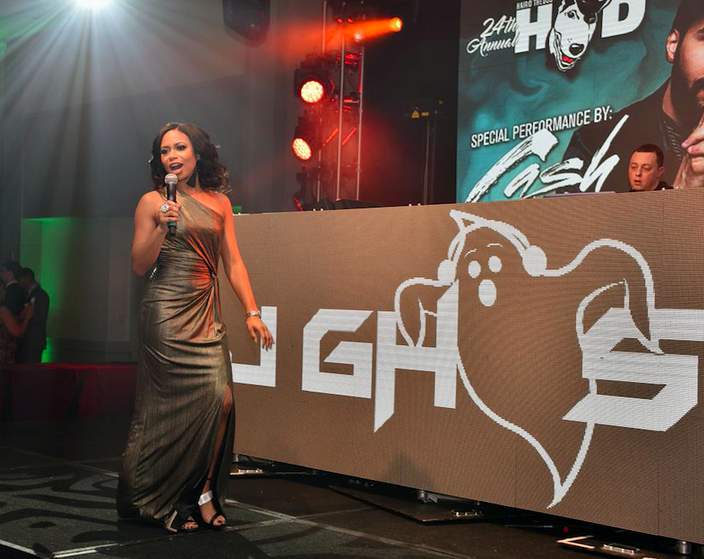 This year's black-tie affair was hosted by Fox 29's "Good Day Philadelphia" morning co-anchor, Alex Holley. 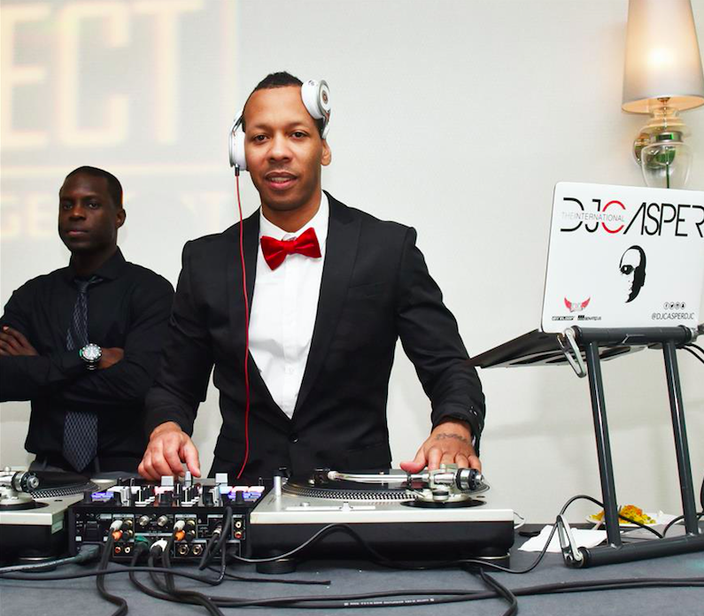 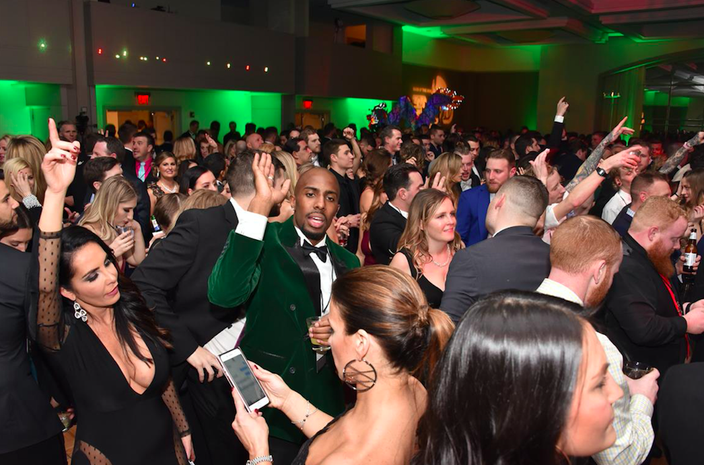 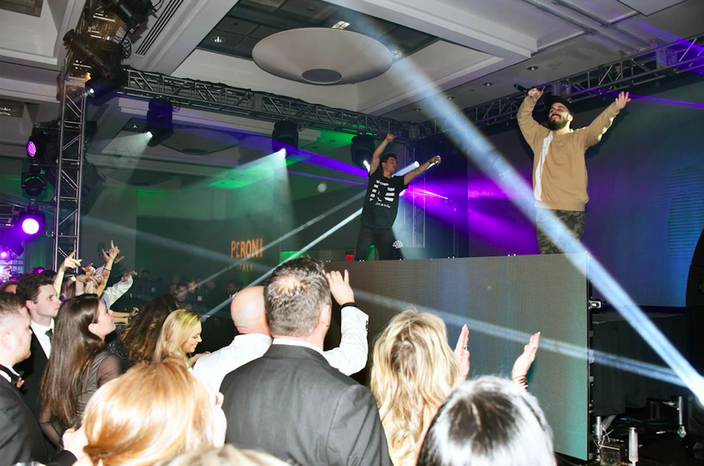 Guests danced the night away to entertainment from New Jersey electronic music duo Cash Cash, as well as performances by DJ Casper and DJ Sojo. 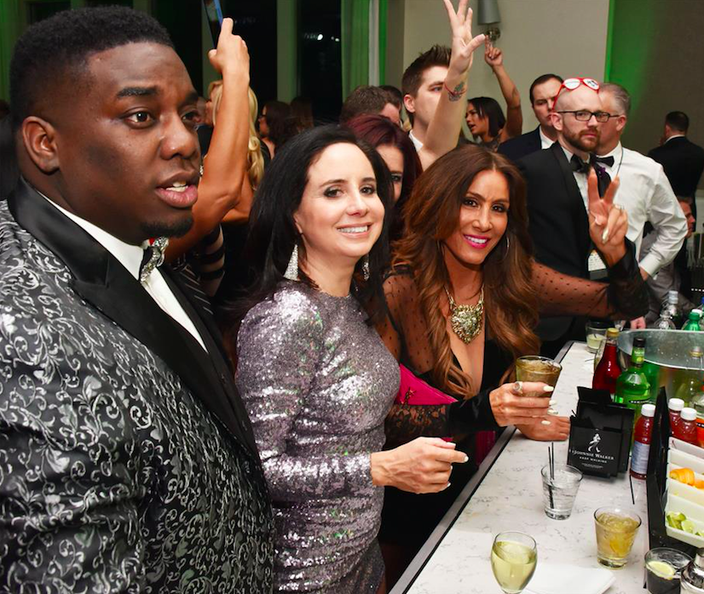 Guests dined on a light buffet and bid on silent auction items, proceeds of which went towards The Center for Autism. 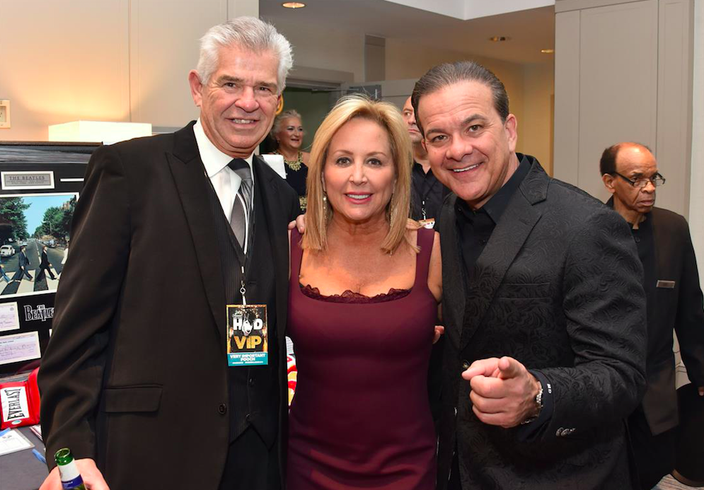 Below is a gallery of images from the evening's spectacular, philanthropic event.